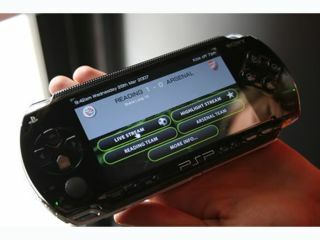 The Sony PSP has been given a minor firmware upgrade, with 5.03 soon available for download to the device. The update brings no new features, but should make crashes a little less prevalent. As usual, Eric Lempel unveiled the news of the update on the official PlayStation blog, saying: "Hi, everyone, I wanted to give you a quick heads up that a new PSP firmware update, v5.03, will be released soon. "This is a small update that improves system software stability during use of some features." The PSP still has a long way to go until it can compete for sales with Nintendo's DS, but TechRadar has always been a firm fan of Sony's handheld and its partnership with the PS3 has boosted its popularity.